Our technical and governance consultation services can help you efficiently reach your security goals. ISO Certification ISO/IEC 27001 and 27002 are Information Security Management System (ISMS) standards published by the International Organization for Standardization (ISO) and the International Electrotechnical Commission (IEC) that specifies a management system that brings information security under explicit management control. 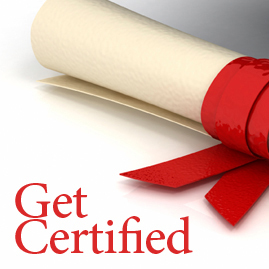 Being a formal specification means that it mandates specific requirements and is subject to formal audits and certification compliance and requires systematic checks for security risks; design and implemention of coherent and comprehensive controls and/or other forms of risk treatment (such as risk avoidance or risk transfer). A management process must be adopted to ensure that the security controls continue to meet the organization's informatio security needs on an ongoing basis. Prevention of financial loss by fraud (hackers, extortionists or disgruntled employees) or faulty business systems and processes. Proving due diligence and compliance to your industry regulators, clients and shareholders. Non-compliance can result in the loss of business, regulatory fines and bad PR among other consequences. Protection of your brand by maintaining consumer confidence and a solid business reputation. 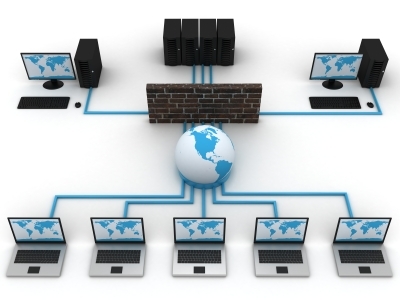 InfoShield provides professional design and implementation of network infrastructures to ensure maximum security, efficiency, cost effectiveness and flexibility. Our security specialists and engineers have extensive experience in complex network design demands and will collaborate with your staff to understand your network security objectives and provide secure network technologies as well as best practice recomendations for your specific network environment. Information security needs to be implemented as a management system, based on a cycle of planning, implementation, review and correction. 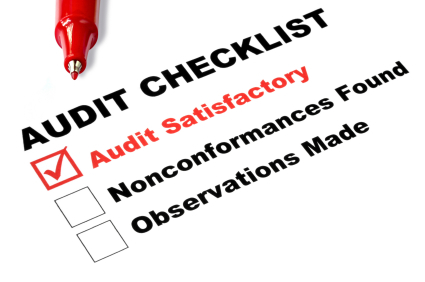 Whether you choose to implement ISO 27001, or a proprietary standard of compliance, you will need to conduct audits and reviews of your security infrastructure. Our professional security specialists are qualified to conduct audits that examine all critical components of internal networks, operating systems, applications, as well as your organizations ISMS. Organizations that processes debit or credit cards for payments must comply with Payment Card Industry Data Security Standards (PCI DSS), an international standard to safeguard consumer payment card data from theft and fraud. 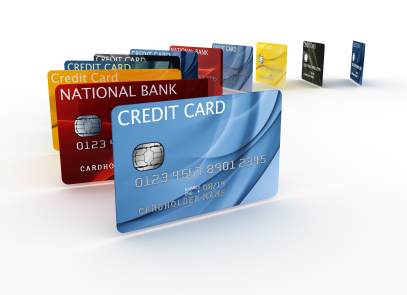 It applies to all retailers that store, process or pass cardholder information from any major debit or credit card. PCI DSS is a mandatory standard, requiring the annual validation of 247 specific requirements in order to meet distinct control objectives that can be handled by our certified specialists.